Weekend — Get Lit ! Its the weekend ! Freedom Eagle — Happy 4th of July ! 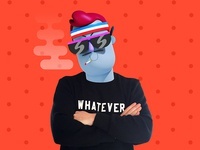 Victorious — Character created for a startup pharmaceutical app. 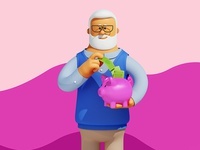 Saving money — Character done for a pharmaceutical startup app. 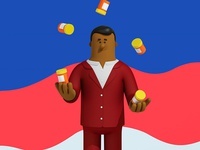 Juggling prescriptions — Character for a pharmaceutical startup app. Thanksgiving — Happy thanksgiving to all our friends in the US of A! 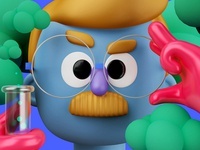 Peekaboo Scientist — I created a series of characters for the Peekaboo kids channel Idents. 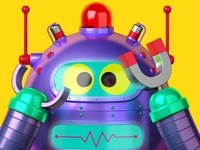 Peekaboo Robot — I created a series of characters for the Peekaboo kids channel Idents. 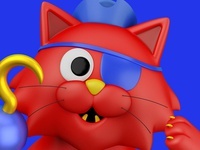 Peekaboo Pirate Cat — I created a series of characters for the Peekaboo kids channel Idents. 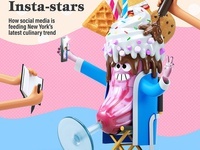 Pictoplasma Character Faceoff — My submission to the Pictoplasma character selfie. 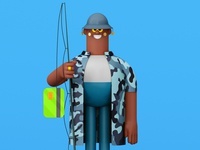 Gone Phishing — Heres an ode to a scam artist that almost caught me a few weeks ago. 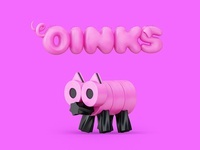 Oinks The Pig — A series of characters created for Liquorice Allsorts. 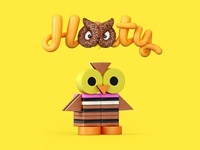 Hooty The Owl — A series of characters created for Liquorice Allsorts. Enthralled — A series of characters created for Nugit in Singapore.